That's right Tracii Guns and Phil Lewis are back together as L.A. GUNS with their first studio in 15 years! 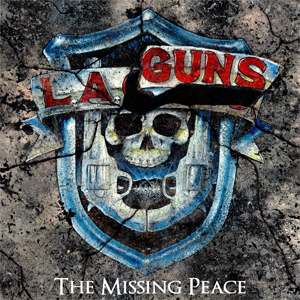 The Missing Peace is set for release on October 13th via Frontiers Music Srl. Listen to their latest track "Sticky Fingers" below. Digital pre-orders come with an instant download of "Speed" and "Sticky Fingers".